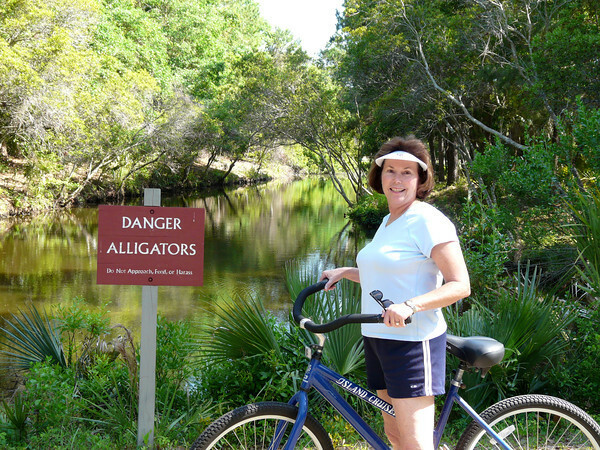 The best baby boomer travel tips for active boomer travelers. 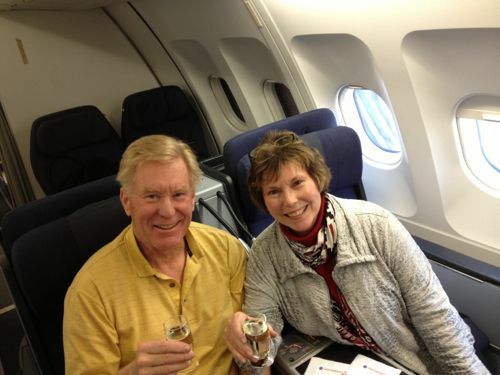 Since 2008, Alan and I have been sharing our best baby boomer travel tips with you. For us, researching and planning for a trip is almost as much fun as taking it, especially if you know the right resources to consult. We’re both planners and it’s not unusual for us to be working on a trip months—sometimes even a year or two—in advance. Most of our journeys are personal trips that require lots of planning on our part. As you can imagine, we’ve collected plenty of valuable boomer travel resources for planning trips. And you’ll find links to them on this page. 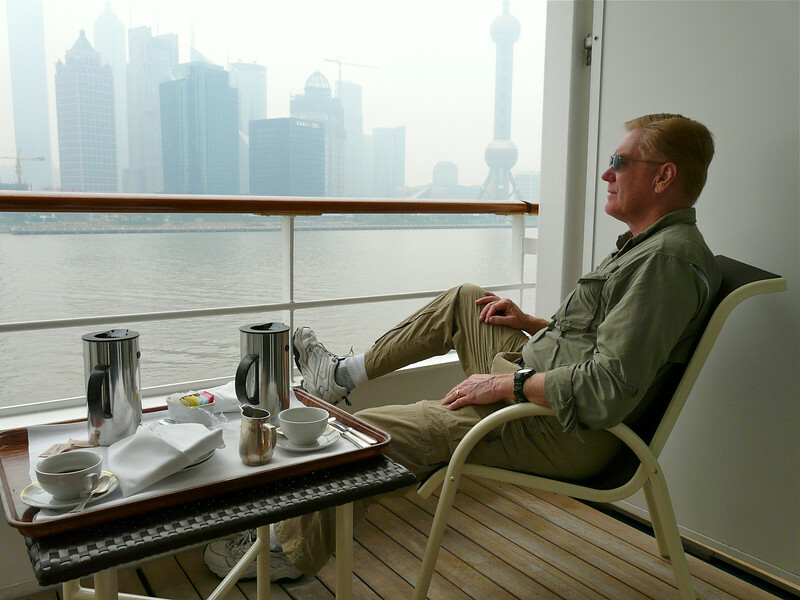 How are boomer travel tips different from general trip advice? The information is geared to travelers born between 1946 and 1964. Alan and I are boomer travelers—some might even call us senior travelers. We KNOW how you like to travel—inquisitively, enjoying active travel experiences, taking it slowly rather than rushing from place to place. Your travel budget is larger now that you have an empty nest. That means there’s more money to splurge on luxury travel. And you have more time, which means considering that long cruise is now an option. Be sure to come back often as we continue to update and verify recommended travel resources and gear for you. Or subscribe to the My Itchy Travel Feet Weekly Broadcast to be the first to know! If you’re ready to get right down to the planning stage, our boomer travel planners are the place to start. 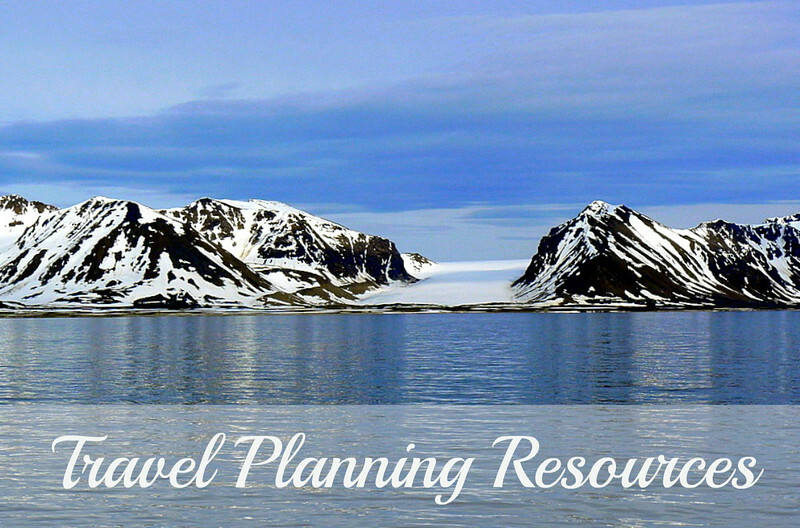 We’ve included the travel tips, links to online sites, books, guides and gear that we use for planning our trips. So far, we’ve published travel planners for USA road trips, European road trips, luxury cruises, national park adventures and hiking trips as well as location specific planners like Italy, Spain, Canada, Utah, Hawaii, Alaska, Montana, New Mexico, winter travel and South Pacific cruises. Of course, we add new ones as our expertise grows. 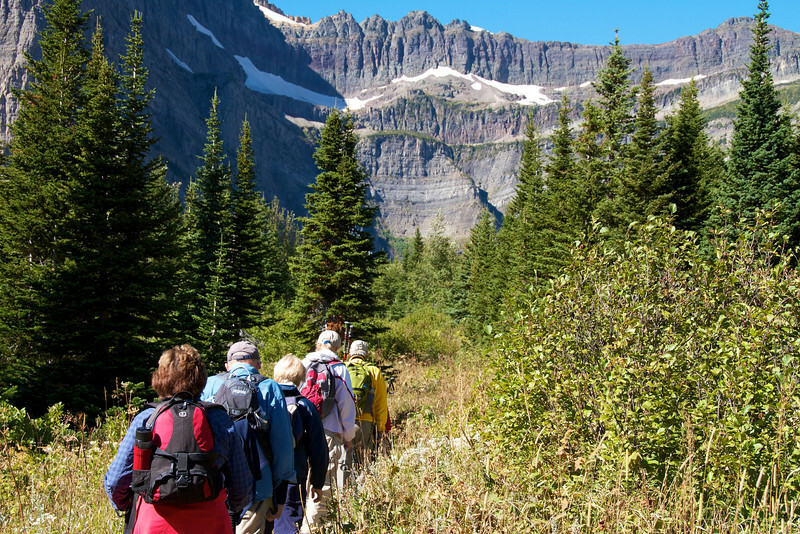 Click through to our Travel Planners for Boomer Travelers page and start planning your trip! If you’re still in the information gathering stage, our destination guides for boomer travelers is the place to be. This where you’ll find links to the best articles that we’ve published about a destination plus a few extra inspirational tips. So far, we’ve written destination guides for USA road trips, European road trips, luxury cruises, national park adventures and hiking trips as well as location specific planners like Italy, Spain, Canada, Utah, Hawaii, Alaska, Montana, New Mexico, winter travel and South Pacific cruises. So check out our Destination Guides. We’ll be adding more guides, so stay tuned! Have you seen our travel gear guides for baby boomers? You’ll find suggestions for both the luxury and budget traveler. Great for gift giving! 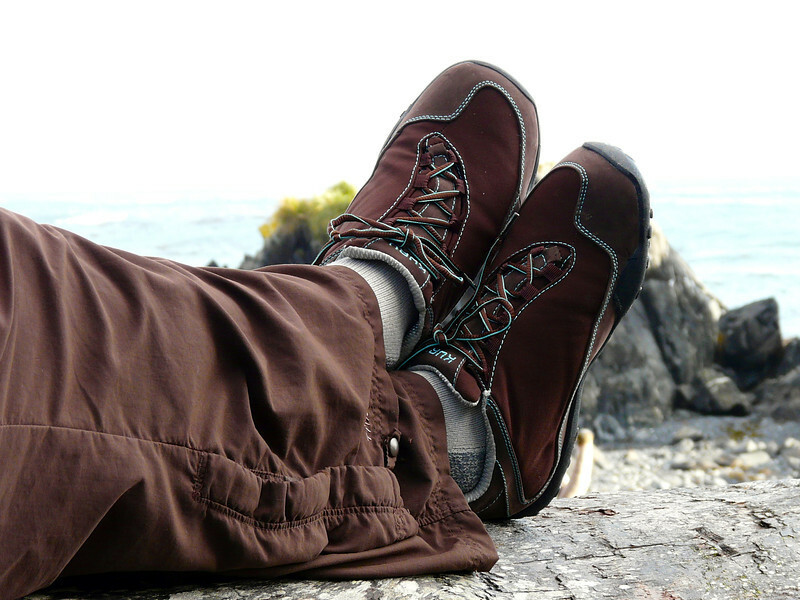 Of course you’ll find our favorite products for hiking. And then there’s cold weather gear that packs light. Need a winter road trip kit? We’ll help you make one. From luggage to photography to electronic gear, we’ve got you covered! 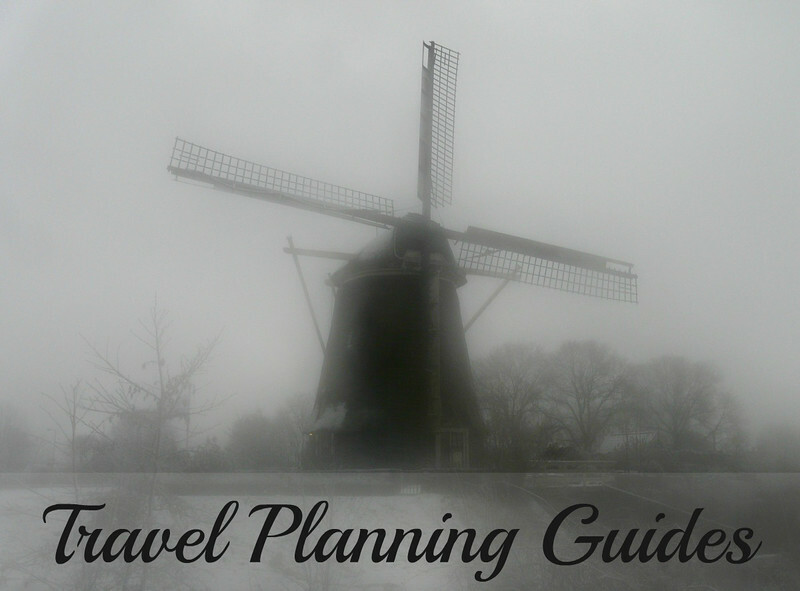 See what Alan and I personally use and recommend on the Travel Gear guides page. Although we can rough it with the best of them, Alan and I prefer luxury travel — on the ocean, on land and in the air. While we don’t mind paying for luxury, like any smart traveler, we want to stretch our travel dollars as far as they can go. From luxury cruising to business air to upscale accommodations, we have the best luxury travel tips for you. Read on: The Best Luxury Travel Tips: How to Get the Most for Your Money. Want to get started looking for places to stay right now? Start your hotel search with us. 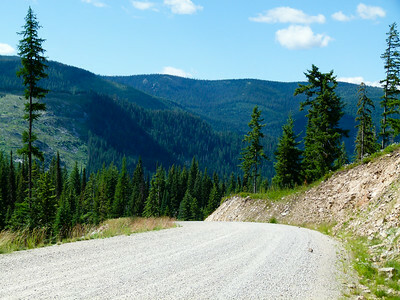 Are you thinking about hitting the open road sometime soon? You’re not alone. Baby Boomers love a good road trip. Take a look at our Road Trip Advice to find some great tips and resources for an amazing road trip adventure in the U.S.
We’ve lost count of the number of nights we’ve spent on small ship luxury cruises but it’s way over 300. One thing that Alan and I have learned is that research is essential for planning a cruise, no matter the destination. To read our great tips for sailing the open seas, check out Luxury Cruise Travel Advice. Know where you want to go? Compare air prices here. Although we are big fans of active travel experiences, we know the importance of being prudent when it comes to taking care of yourself during trips. Bonus points if you start a healthy routine before leaving home. Are you confused about what it takes to travel healthily and safely? Take a look at our Healthy and Safe Travel Tips before planning your next adventure. They’re the healthy practices that we follow at home and on the road. Need a travel app for getting there, but overwhelmed by massive quantity of choices? Check out the best travel apps on the market for the active boomer traveler. Road trips, luxury cruises, hiking trips, travel in Spain or Italy? We’ve got you covered.